Whether they are for gaming or for movies, virtual reality headsets are getting better every year, giving everyone a mind-blowing experience. While using VR headsets your head movements are tracked in a three dimensional world, a technology that is revolutionising entertainment and gaming. 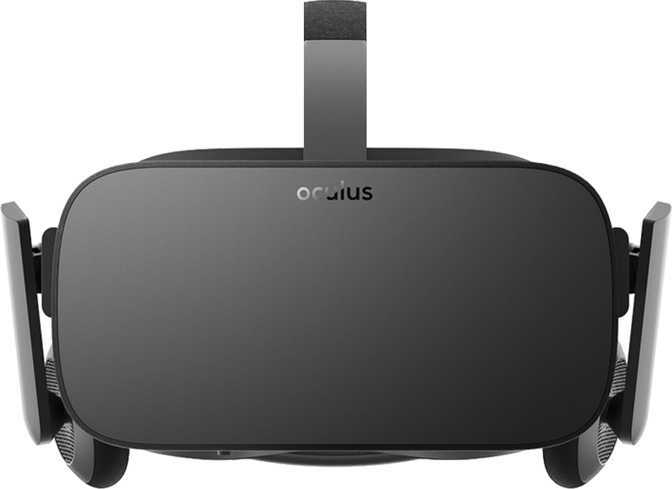 When choosing a VR headset the first question is whether to choose a standalone or tethered VR headset. But what exactly is the difference between the best tethered VR headsets and best VR standalone headsets? And how to choose between Oculus Rift, that started the VR headset hysteria, Sony PlayStation VR and Samsung Gear VR? We have compiled a list of important characteristics that might help you choosing the best fitting VR headset. 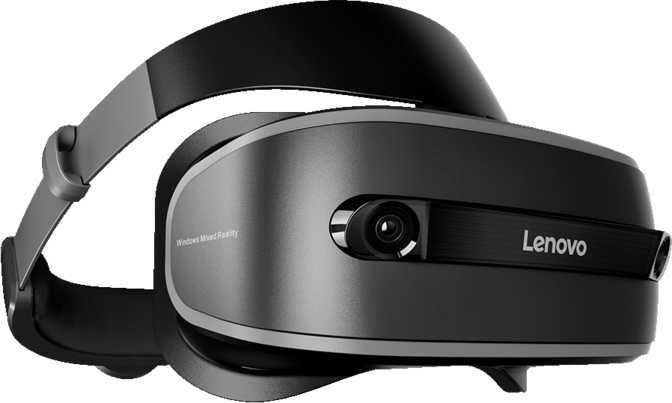 An important question is whether you want to use your smartphone or PC with the VR headset or you prefer a self-contained wireless VR headset. A wireless VR headset allows you complete freedom of movement inside the room since you are not attached to any device, allowing you to immerse further into the VR world. On the other side they are often heavier and less comfortable. Tethered devices, like the HTC Vive and the Oculus Rift, still exist more often for two main reasons, both improving the quality of a VR experience: First, a pc serves as an important source for computing and power and second there is the latency. The latency is the delay between the input into a system and the output in the VR world so the time that for example the computer detects the head motion to the time the motion is displayed in the VR image. Significant latency greatly affects the enjoyability of the experience since controlling for example gets difficult due to delays in the information that gets to the computer. It is measured in milliseconds and, in general, a latency of less than 20ms still offers a good experience. Due to the new H8VR chipset from Allwinner and some recent revelations, it seems that the market might change soon though. Allwinner’s chip fits in a plastic or cardboard VR headset has a CPU, 4K video processing capabilities, memory and a storage. 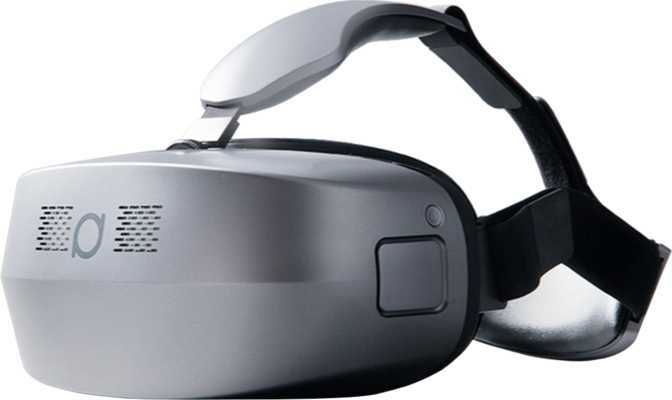 Samsung recently confirmed that it’s also working on a standalone virtual reality headset, which is also going to have positional tracking. This technology is used now in high-end tethered headsets like the HTC Vive and Oculus Rift. 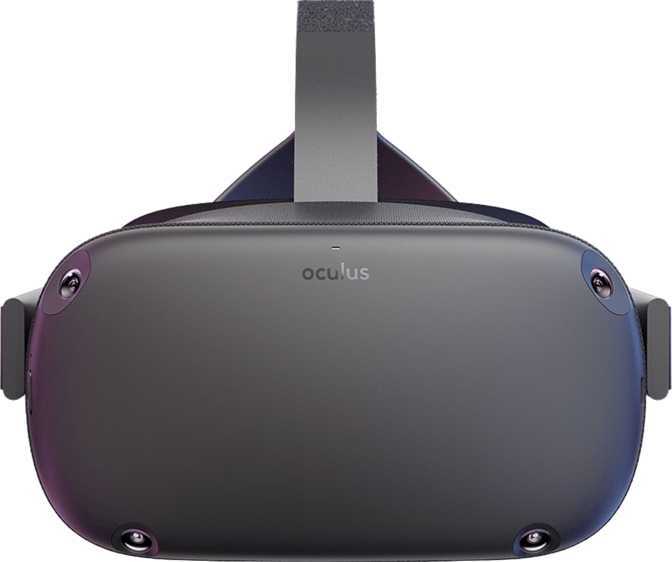 The Oculus division also announced that they are working on new version of the Oculus Rift, that will be wireless and not connected to the PC. Depending on how long you want to use your VR headset it is important to consider that cheaper VR headsets can often get you nauseous or sick and will provide a less smooth visual experience then a device that is tethered to a powerful PC GPU. Depending on the smartphone you use but generally the Google Cardboard with an Allwinner H8VR chip for example will not provide the same graphics quality like the Oculus Rift and the HTC Vive, which are tethered to a computer’s CPU. Concerning the design, there are a few important characteristics that have to be taken into consideration. Whether you use the VR headset for gaming, watching a movie or even for shorter experiences, it has to be comfortable. 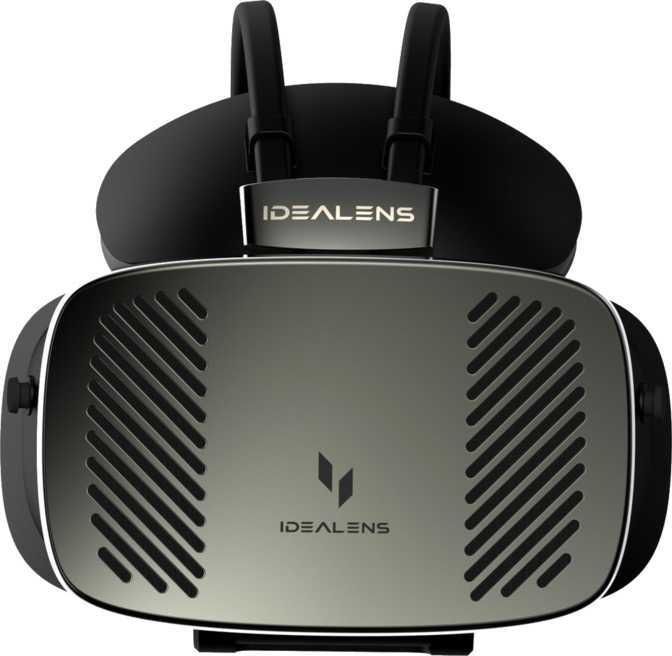 Therefore the form factor, so the way it is shaped to sit comfortably on the head and the weight of the VR headset are very important features to take a look at, while the actual design of the headset is a matter of taste. So far the Oculus Rift has a more advanced and refined design, having a pair of rigid arms, which extend from the side of the headset past the ears and come together in a triangle that fits perfectly under the back of the skull, making it very comfortable to wear for hours, also due to the plastic and vinyl spacers and the supportive foam around the eyes. 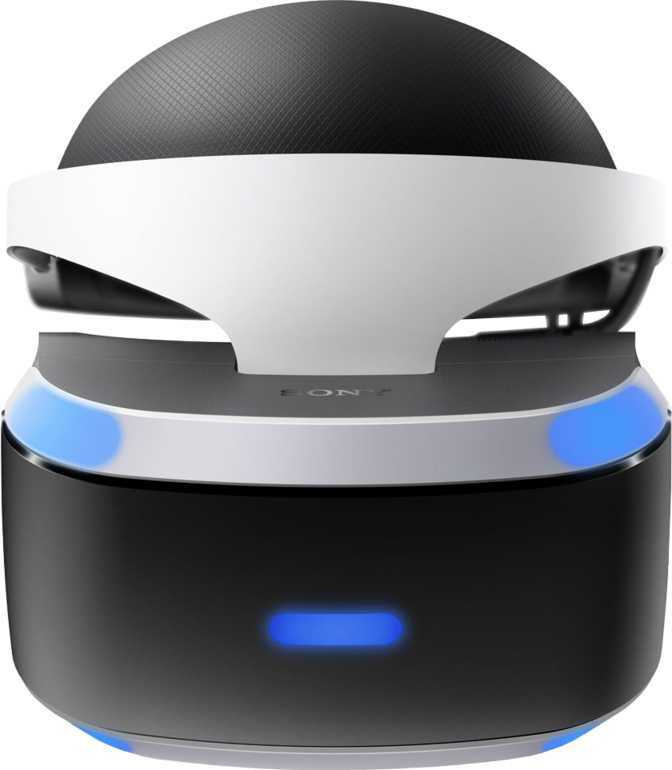 The PlayStation VR is very customizable due to several buttons and has a cushion that comfortably touches the forehead and back of your head and can easily be wiped down between users, which can be a luxury. 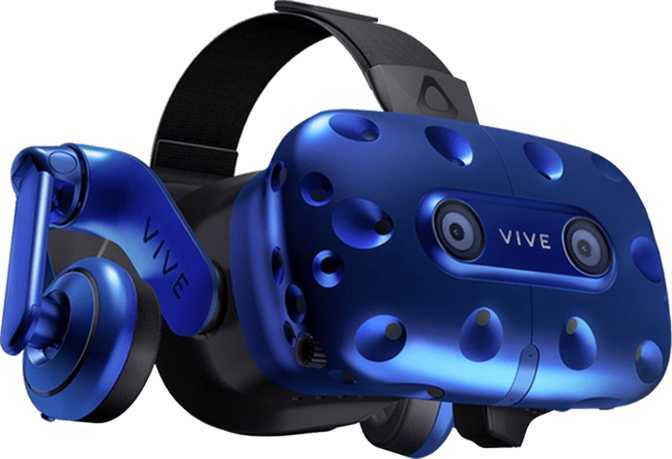 The HTC Vive and the Samsung Gear VR have a thick vinyl velcro strap, that is harder to adjust and is giving the feeling that it is not very secure on the head, added to the unproportional distribution of the weight. The Rift is also 80 grams lighter than the Vive. Google claims that its Daydream View VR is 30% lighter than other mobile headsets on the market, with which it has design wise upgraded its cardboard VR headset. It is made with soft, breathable fabric and can fit over eyeglasses, similar to the Mi VR Play from Xiaomi, who present unusual designs with leopard pattern, jeans tissue and Van Gogh painting. A possible choice for everyone who wants a different VR headset design. One of the major experiences that a VR headset gives you is the feeling of entering in a new world. A good display is necessary for providing the best experience so it’s characteristics have to be considered when buying a VR headset. The key features are the field of view, the resolution, the refresh rate and whether you want a VR headset with a integrated display like the Oculus Rift and Playstation VR or you prefer using your smartphone, which you can do with the Samsung Gear VR, Zeiss VR One. The Oculus Rift uses a 2160 x 1200 resolution, working at 233 million pixels per second, which is higher than the resolution of the Sony PlayStation VR, but on the other hand has a 90Hz refresh rate, whereas the Sony PlayStation VR has a measurably higher refresh rate. When using the Samsung Gear VR, the Gear VR (2016) or the Google Cardboard, the visual experience will of course depend on which (Samsung) smartphone you use. So, if you think of purchasing a headset without an integrated display, make sure your smartphone is suitable for your headset and is able to provide a good experience. The VR experience also greatly depends on the field of view (FOV), which is the extent of the observable world that is seen at any given moment. Due to the wide field of view of the human eye (180° to 240° when moving the eyeballs), the clarity and the depth of it, the FOV of the VR headset needs to be wide so that it can offer a great immersion and depth of view to every content the VR headset renders to the user. Even with a wide field of view of 180°, the human eye can still see imperfections in form of differences between the physical world and the way the virtual environment is rendered. This phenomena is called the tunnel vision or “snorkel mask effect”. The VR headset with the widest FOV is the StarVR headset, that is coming end of this year, and has a FOV of 210°. The first developed VR headset with Fresnel lens technology, that was initially developed for lighthouses, is the Claire VR headset, which allows content to be rendered in a 170° FOV and is therefore greater than the present value of most headsets like the Samsung Gear VR, that offers a 96° FOV, the Oculus Rift DK2 with a 100° FOV or the HTC Vive with a 110° FOV. In terms of adjustability there are three setting that are important for the comfort of a VR headset and the VR experience; The focus, the interpupillary distance (IPD) and the lens-to-eye distance, which in the best way is adjustable, to create a sharp and clear image for a wide range of users, especially for those who wear glasses. An adjustable lens-to-eye distance also allows the user to perceive a wider FOV. The Oculus Rift does not have any way to adjust the lens to eye distance, whereas with the Vive it is very easy to adjust the eye-relief with the two dials on the side of the headset. The IPD is the space between your eyes, which is important for helping align the sweet spot, where the image is the clearest, with your eyes, but also to reduce eye strain. The HTC Vive and the Oculus Rift have a convenient IPD adjustment. 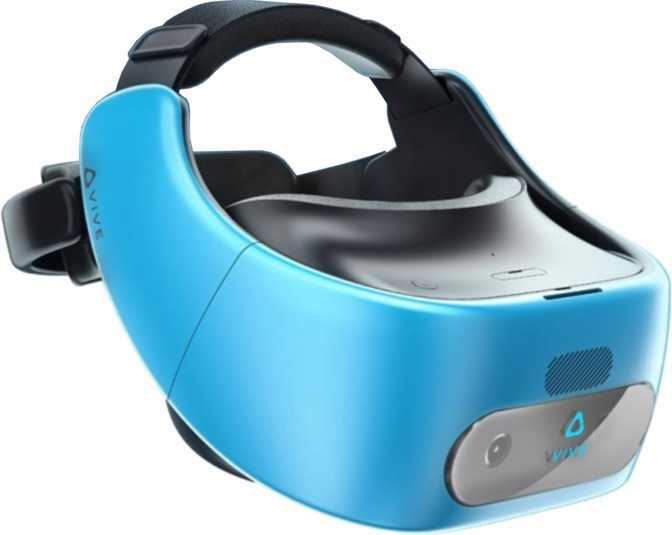 The Vive has a dial on the side and the Rift has a slider on the bottom of the headset, whereas the Sony VR does not have any physical IPD adjustment. Oculus Rift’s hybrid lenses are less fussy and their sweet spot is bigger than the HTC Vive’s, so you simply just need to move the headset up and down on your head to find the position that gives you the clearest image. The PlayStation VR is less optically adjustable than the Rift and the HTC Vive but has a wider area to focus on. When it comes to VR headsets and tracking it is important to know that there are different ways of tracking and different systems to track. For a start an important feature is the tracking area, which refers to the area of surface that can be used for VR simulations. A larger tracking area allows you more freedom of movement. While the Oculus Rift and the PlayStation VR have a 5x11 feet area the HTC Vive has a 15x15 feet area, due to the lighthouse stations. An important feature is also the positional tracking, which is able to detect the absolute position of an object and makes it easier for the user to get immersed and feel present in the virtual reality. There are different systems to track your position. The Oculus Rift and PlayStation VR are using a camera-based optical system, whereas the Fove VR uses cameras and infrared system. 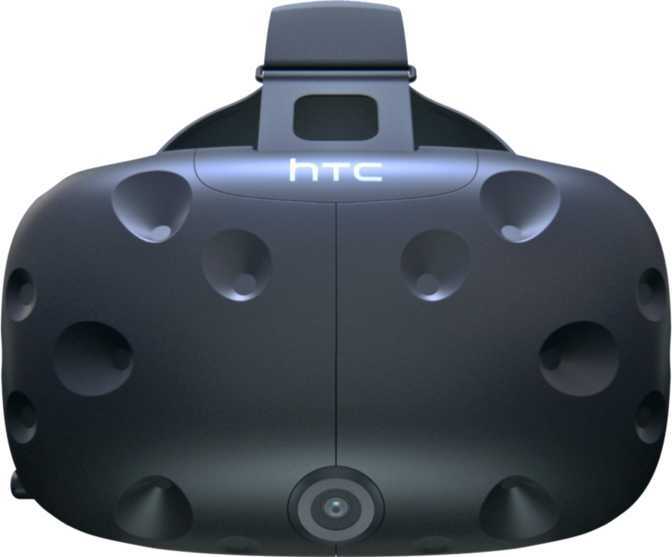 The most precise and high definition solution is Valve’s lighthouse laser tracking technology, that HTC Vive uses. Together with motion tracking of a six-degrees-of-freedom (6DOF), that not only tracks the orientation of your head as you look around, but also its translation in space along the x, y and z-axis, objects like hands and heads move closer to how they move in reality. Concerning advantages of positional tracking it is also important to consider the phenomena called Parallax. It describes the 3D effect that images and objects, that are in the foreground of your screen, move faster than those in the background. Because phones are not powerful enough to handle positional tracking, cheap solutions like the Google Cardboard struggle with positional tracking.